As promised, here is the third and final installment of the Starting Out with Oliver + S series. 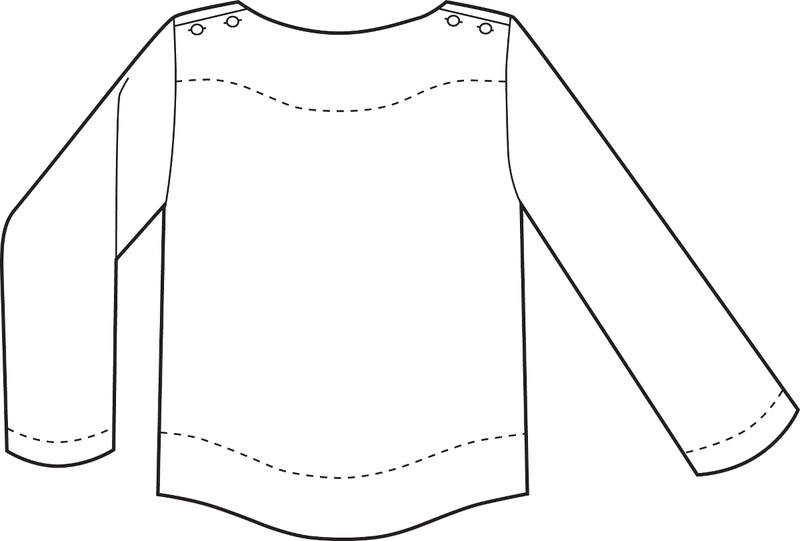 It’s meant to offer a bit of advice as to where to begin when learning how to sew garments with a sewing machine. We started out talking about the girl patterns, then next moved on to the boy patterns–both of which only dealt with woven fabrics. But what about knit fabrics? That’s what we’re going to discuss today. We are focusing on just the one scissor level patterns, which are considered beginner. First off before we even get to the list of knit patterns, would you like some help finding good knit fabrics? I would encourage you to read Liesl’s post About Knit Fabrics: What and Where? 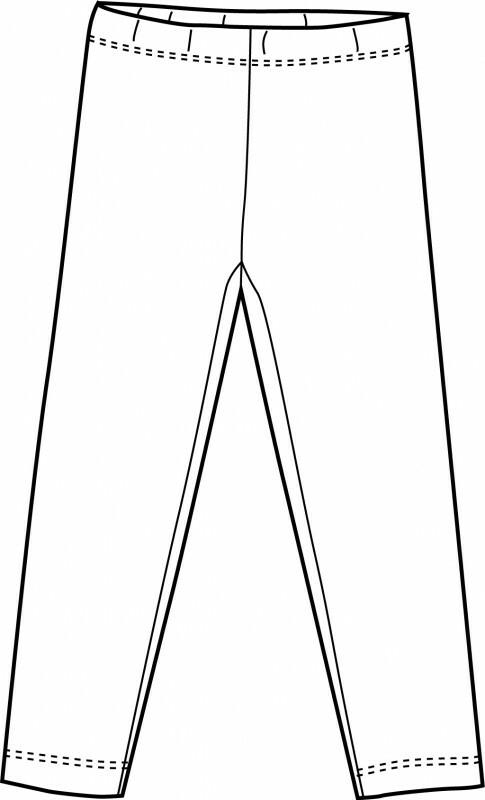 Additional posts that you might find helpful are Some Knit Fabric Basics and Tips for Sewing with Knit Fabrics. Here is the list of suggestions for starting out with knit patterns. These are all Singles patterns which are digital-only and priced significantly lower than full Oliver + S patterns. These leggings are super-fast, easy-to-sew, and have only one pattern piece (and was the first Oliver + S knit pattern that I sewed). It comes in sizes 6M-12. Lotta created this fun pair of Playtime Leggings saying that it was her first really successful knits project. 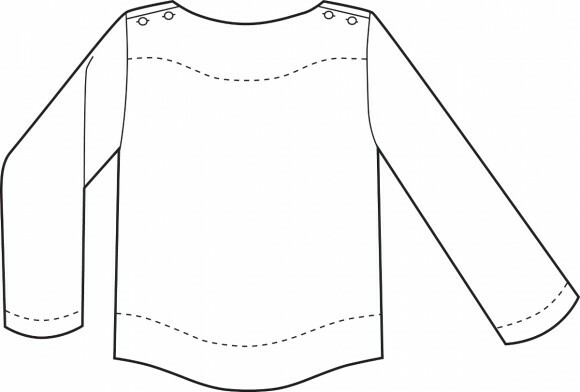 This is an easy and quick-to-sew pattern. It features three different sleeve options, one long-sleeve and two short-sleeve. It’s available in sizes 6M-12. 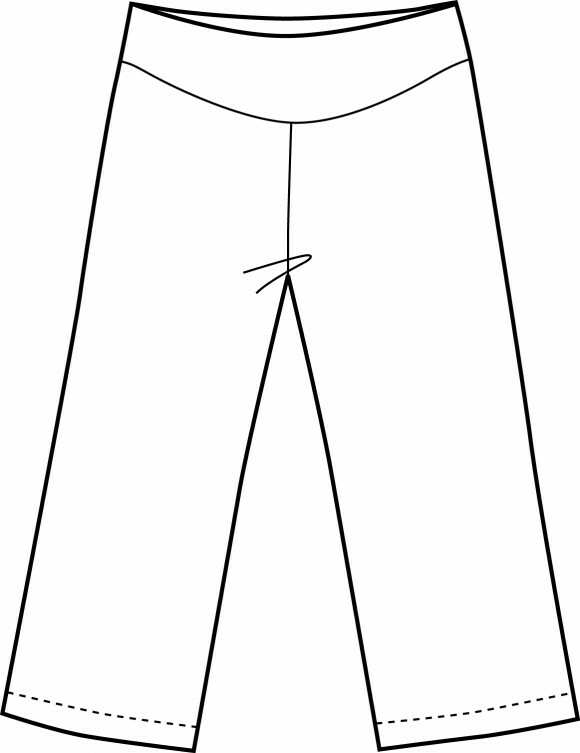 This simple pattern will help you to conquer any fears of sewing with knits, and you’ll be shocked at how easily and quickly the pants come together. It comes in sizes 6M-12. 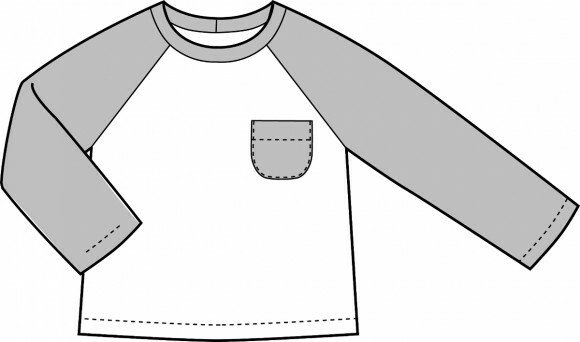 Another t-shirt pattern, but this one has raglan sleeves and a pocket. 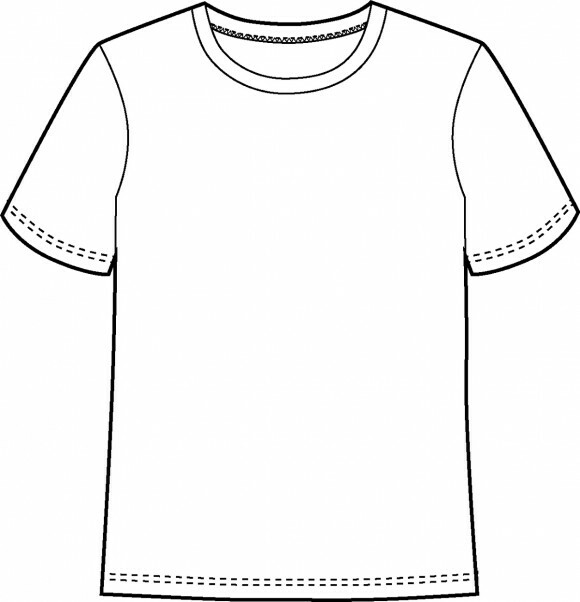 This pattern is available in sizes 6M-12. You’ll learn to set in this easy sleeve. It comes in sizes 6M-8. Skills developed: buttonholes and flat-set sleeves. That ends the series, if you are interested in learning more and moving beyond the one scissor level patterns, I recommend that you check out Learn to Sew with Oliver + S, version 2 and The Oliver + S Skills Index: Free Download. I can’t recommend knit sewing enough! If you want to sew most (or all as I do) of your kid’s clothes then getting down with knit sewing is essential. And you don’t need to ever do ironing again!!!! Eeep, I adore those cloud leggings! Lotta always finds the greatest knit fabric. 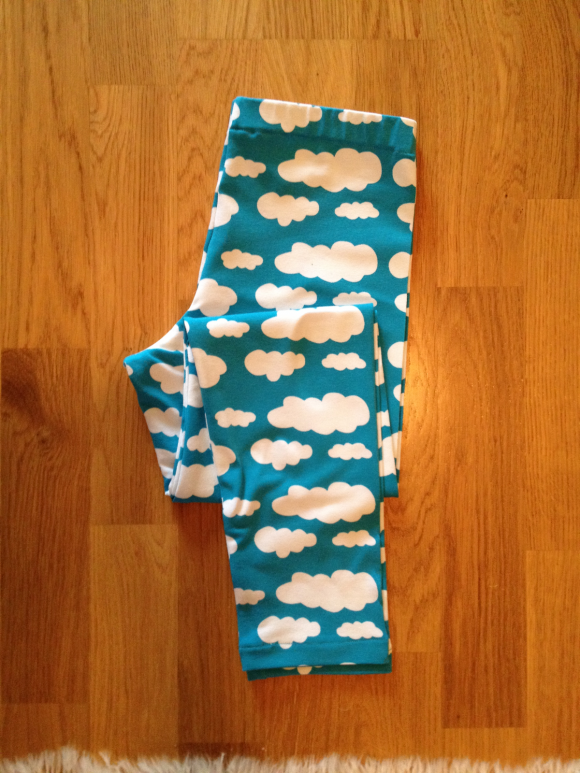 The cloud leggings are so great! Good point about ironing, McStitch.